From Milan, 101 to SR 48, L on Spades Road to home on left. Sign on. House not visible from road. 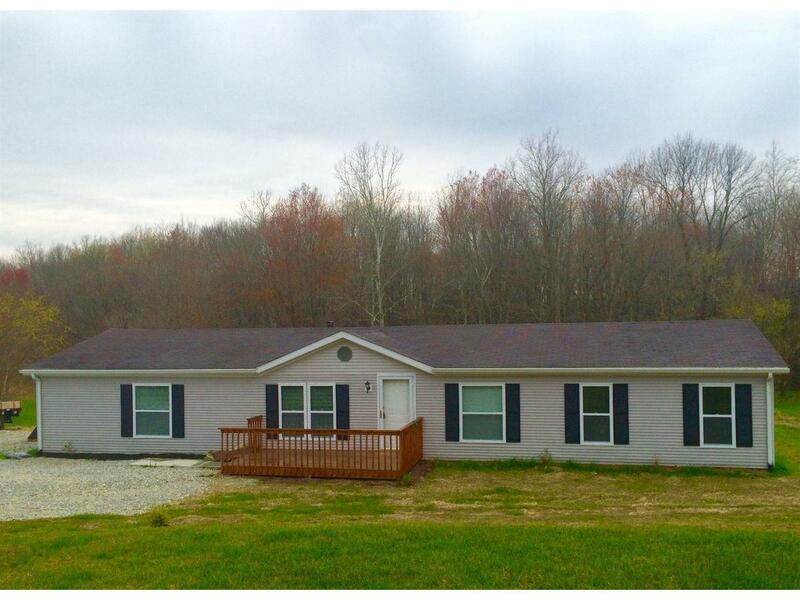 Private 3 bedroom ranch with stone fireplace. Completely remodeled! Cathedral ceilings in living room. Newer carpet & skylight in large master bath.